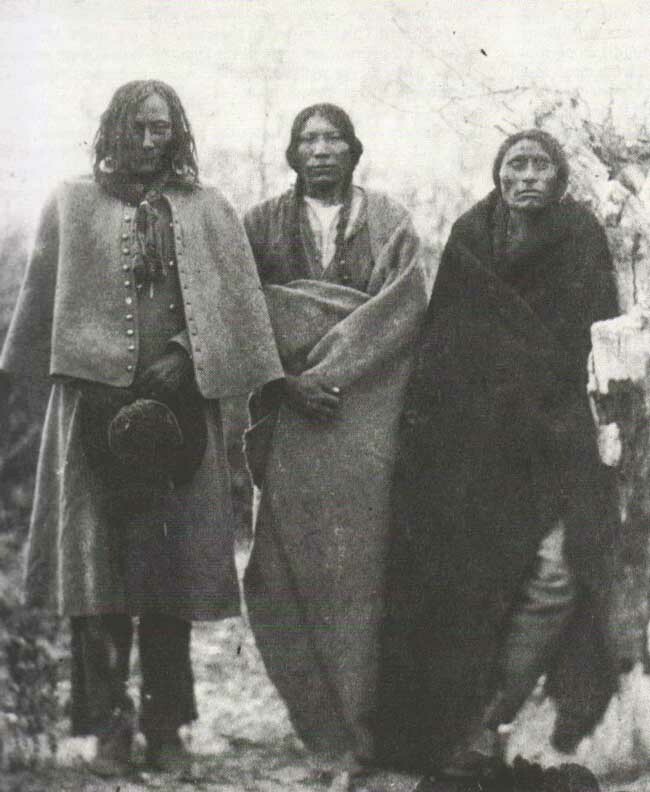 According to P. Powell, the man on the left is Short Hair, a Cheyenne council chief, who was obviously in mourning at the time and kind of feebleminded. I remember reading somewhere that the man in the center could be Dull Knife. 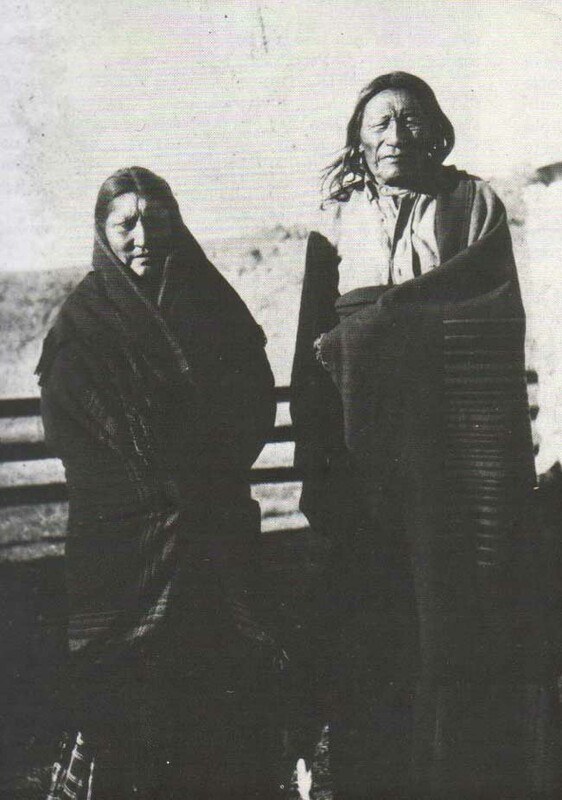 Article: "Death Trail of the Cheyenne" by James Long • Real West • Vol. VII, No. 37 • September 1964. 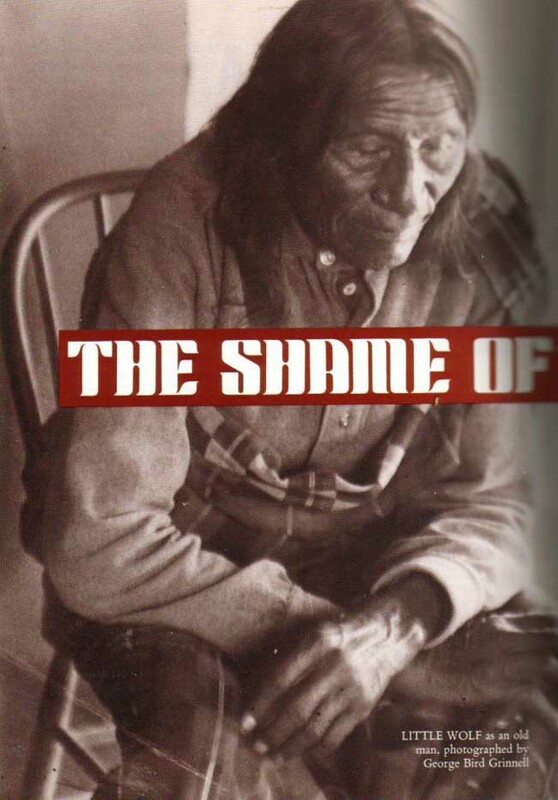 Article: "Outrage at Oberlin" by Fred Kiewit • Frontier Times • Vol. 39, No. 5, New Series No. 37 • August-September 1965.